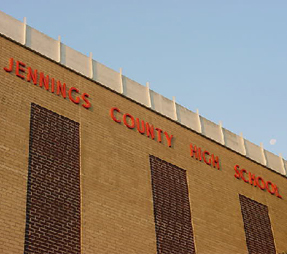 The Jennings County School Corporation includes eight campuses plus our Educational Center for adults. Our staff and administrators are here to help answer your questions; give us a call during office hours, email us, or visit our school websites anytime. 7910 S. CR 90 W.
55 S. CR 685 W.